Don't let the idea of moving your retail business overwhelm you; Fitzgerald Moving & Storage is your reliable, local commercial moving company. Whatever your retail business, whether you sell clothing, electronics, furniture, or pet supplies, we can help you relocate with ease. 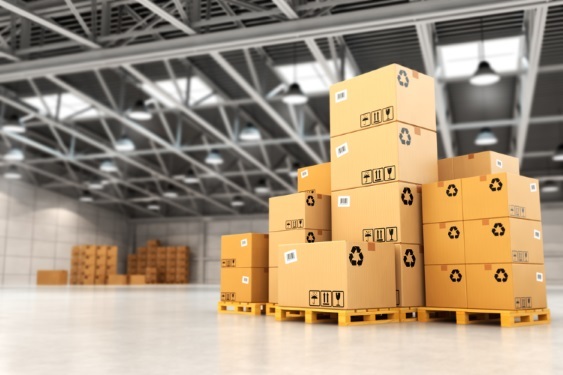 From stock and furniture to operational items, our team will take your business from its old location to new, on time, with every item packed, moved with care and relocated in perfect condition. The Washington metropolitan area is a thriving location, home to many retail businesses. We serve the entire Washington metro, including areas of Maryland and Virginia, and the business districts of Falls Church, Arlington, Bethesda and Silver Spring. The Washington metro area is home to the headquarters of many Fortune 500 companies, including AES Corporation, Capital One, Computer Sciences Corporation, Fannie Mae, and Hilton Worldwide Holdings Inc. If you're looking to move your retail business within or away from Washington DC, we can help! We know the area and will make the moving process as efficient as possible. We ensure that a high-quality moving service is provided for each and every client. Our team will follow a detailed, custom moving plan to ensure your move is as efficient as possible and conducted at the most convenient time for you. With over 35 years' experience in the commercial moving industry, Fitzgerald Moving & Storage is committed to making your move as stress-free as possible. We offer a high quality service that you can rely on, friendly team members who are there to assist with your every need, and competitive prices. Contact us today to receive a free quote based on your retail move, or find out more about our services. No matter how big or small a move you need assistance with, we can help. The Fitzgerald Moving & Storage team looks forward to hearing from you, Washington metropolitan area business owners!